Valdres; also spelled Valdris or Valders, is a valley in Oppland County, Norway. 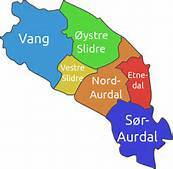 This region consists of 6 municipalities, or kommuner; Vang, Vestre Slidre, Øystre Slidre, Nord-Aurdal, Sør-Aurdal and Etnedal. 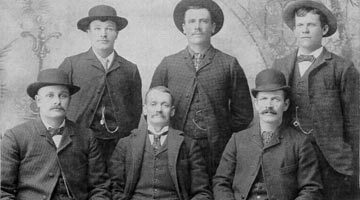 This database is a result of accumulated genealogy which began in 1980 with our first genealogist, Betty Rockswold, and then combined efforts through the following genealogists: Be Gunelson and Patricia Strot. We must also acknowledge Russ Elmore for his work in entering much of the early data. All of their hard work has led us to this extensive database which we are striving to edit, update, add to and maintain. Our goal is to make this data available to our members in order to help with your genealogical research. Please inform us of errors or omissions. We are always happy to help and hope that you enjoy this website. In this section we feature a story or article of interest pertaining to Valdres. Members are encouraged to submit content. This site is available to Valdres Samband members only. As a registered guest, you will have access to the database; with the exception of data as it pertains to living individuals listed. Registered guests will not have the ability to upload or download any information without assistance from the Administrators of this site. 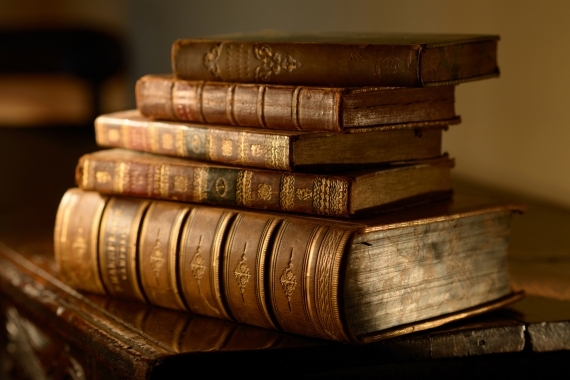 Here you will find a list of reference materials housed by the Samband. 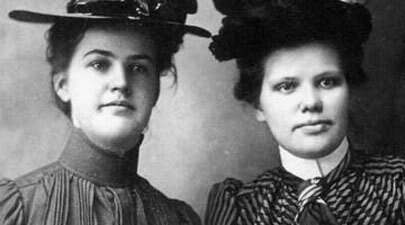 This includes all bygdebøker as well as hundreds of family histories, church book records on microfilm, early membership cards from 1904, scans of the original Valdris Helsing publications and more. Here, you will find the scanned Narvestad books and the Centennial book 1994-2004 by Aaron Hanson and Paul Scheffel. The Valdris Book by Andrew Veblen. 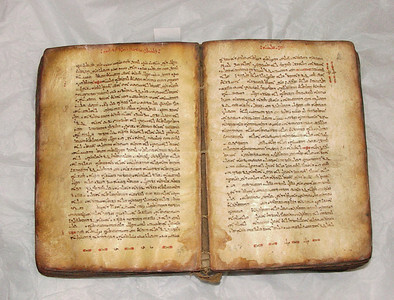 The Original Valdres Samband Constitution. The original Valdris Helsing from 1903-1910. The Samband newsletters from 1910-1933. And the Budstikken magazines from 1975 to present.